If you are looking for a service team that will be with you when you need it the most, ensure that you come to the team here. 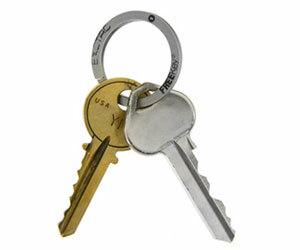 Our highest priority is your security and your locksmith needs. Plus with a swift locksmith Notting Hill service who cares, you will never be left out in the cold. You will be able to find everything from your day to day key cutting service, to your emergency lockout service as well as all things home security related here. No matter what it is that you are in need of, lock repairs, lock installations, alarm installation and security advice, you will be able to find it here. From your dedicated swift locksmith Notting Hill team. Ensuring that your keys turn smoothly every time, making sure that you gain access fast when locked out, and finding the most secure situation for your home or for your business is what we do best. 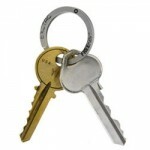 So speak to your locksmith Notting Hill team if there is anything keys, locks and security that you are in need of. Here we are dedicated to our customers and aim to build relationships to last on a foundation of merit and good service. On top of that, with eyes always on the industry market and development, we know that a great security situation is something affordable and available to all home owners. So if you have yet to give your own security situation thought, please give us a call. Speaking with your locksmith Notting Hill expert today, will help you towards a better and more secure future for your family, your business and your property.